In 2005, Premier Crop trademarked a unique idea that has become a common practice with our customers. 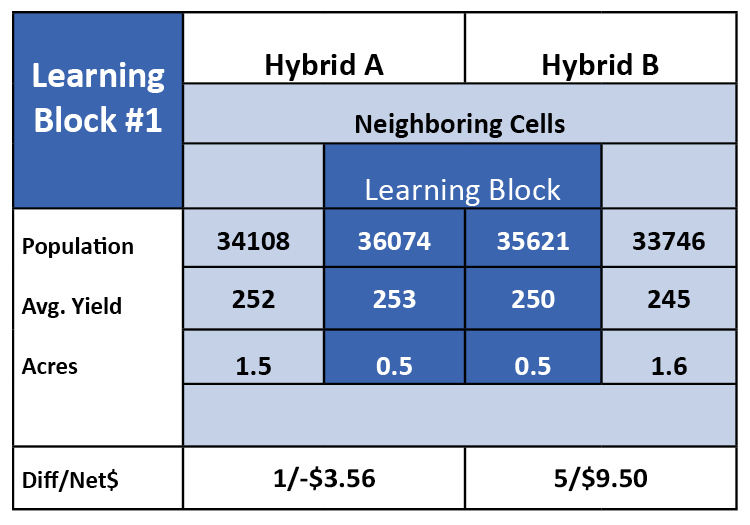 A trademark called Learning Blocks™. If you’ve conceded to the idea that your fields aren’t the same from fence line to fence line and you’re already managing your fields in zones, you’re ahead of the pack. But, are you checking your work? 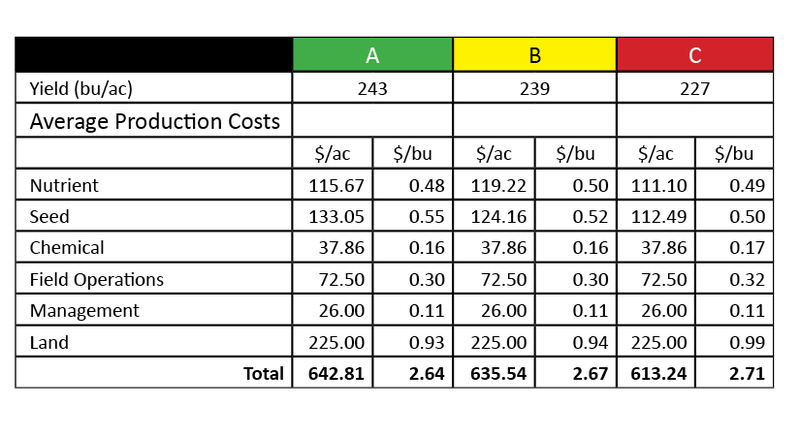 How do you confirm you are choosing the right rates for the zones in your variable rate planting or nutrient prescription? Do you just trust that the prescription is right? 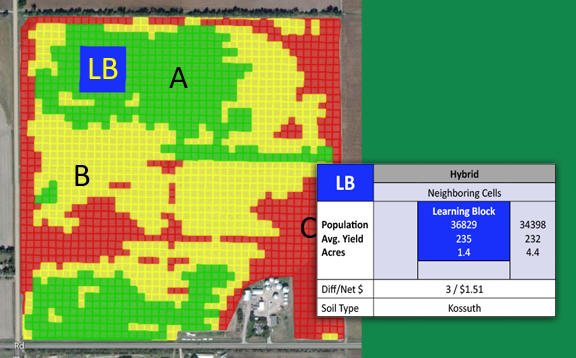 This is a three part series focusing on ways to determine your field profitability using your technology. We will post the series over the course of two months. If you don't want to wait, you can get the full series here. 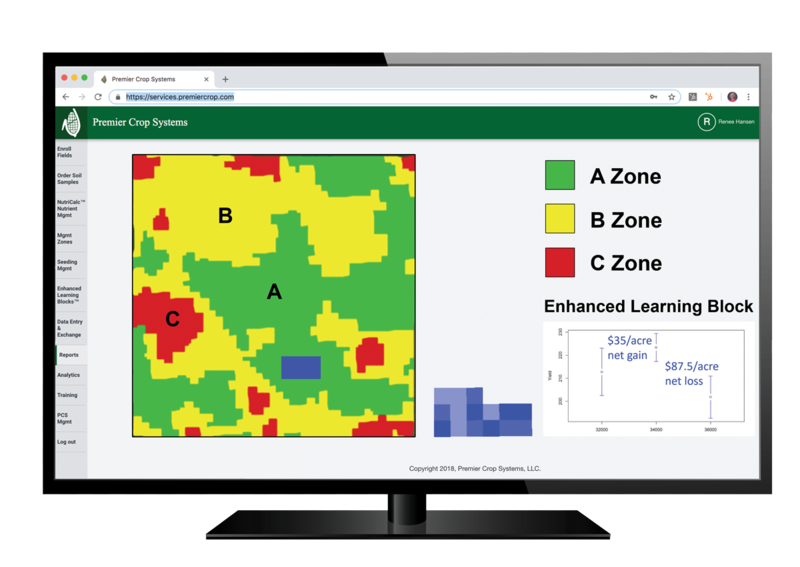 As farmers face another year with challenging markets and high inputs, we as agronomic advisors continue to work with our clients in order to find where we can remove some of the guessing when it comes to the decision-making process of planning another season. It comes as no surprise to anyone that is involved in Agriculture that many areas saw higher than normal precipitation in 2018. 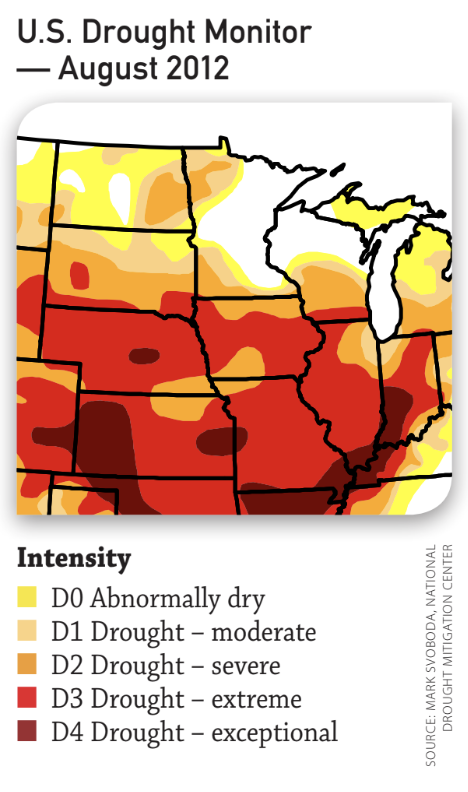 When we look back to 2012 it was historically dry, and 2013 started out wet and then turned dry. 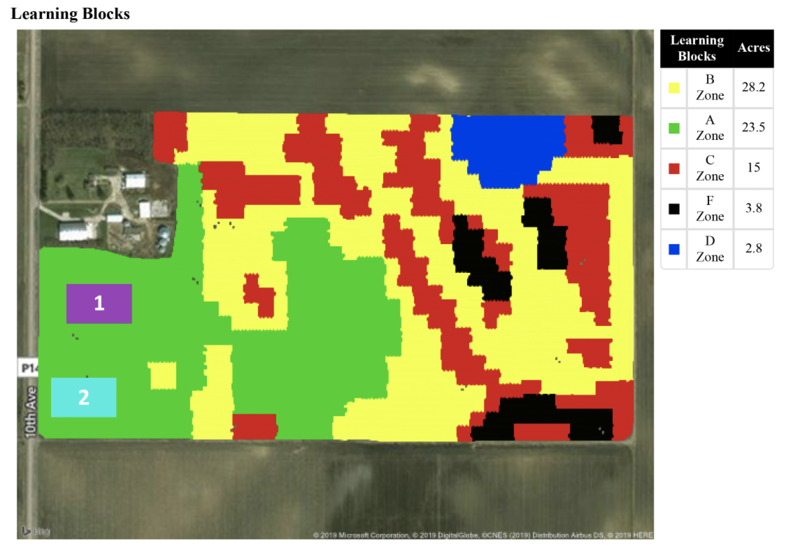 As some growers in the Midwest face yields below expectations, they're finding new and different ways to learn from their data.